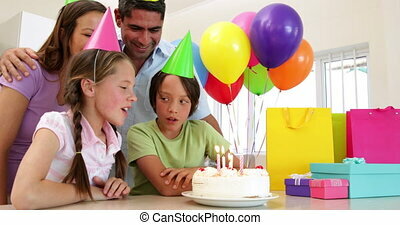 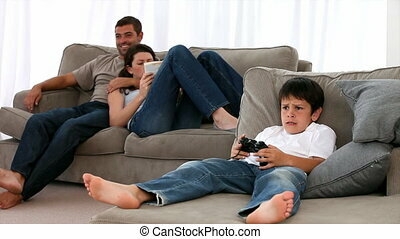 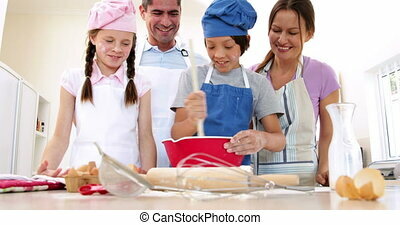 happy family baking together. 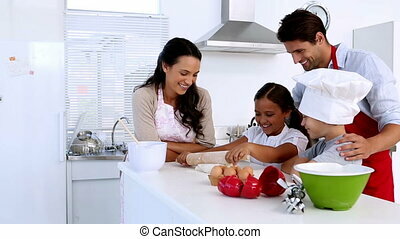 Happy family baking together at home in the kitchen. 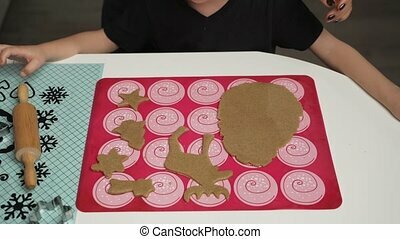 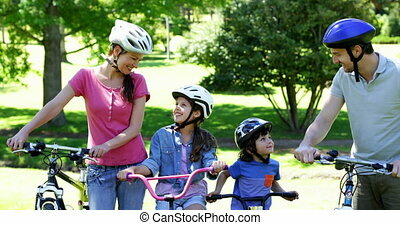 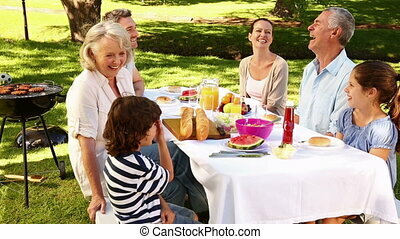 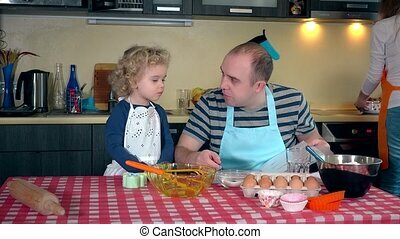 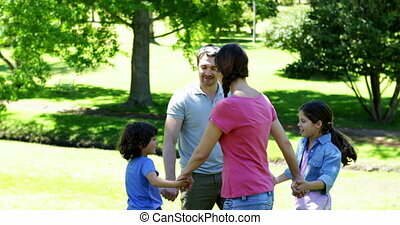 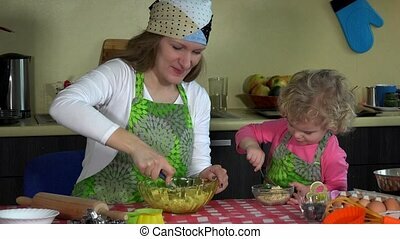 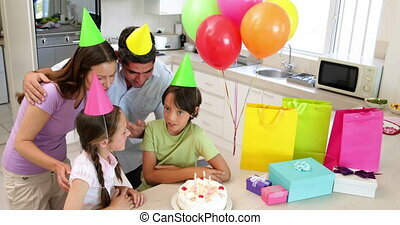 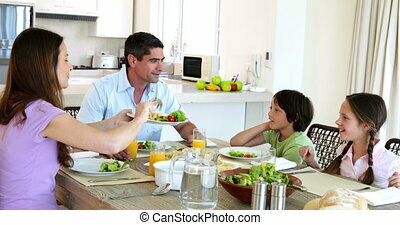 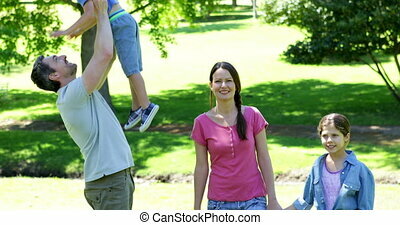 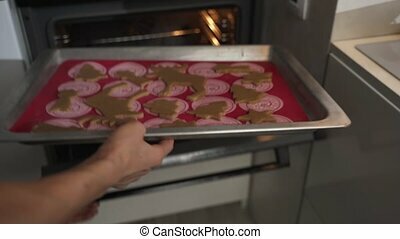 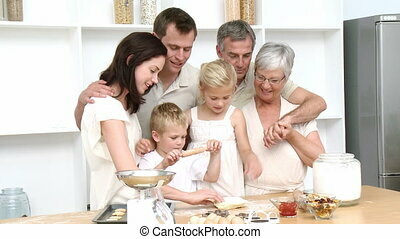 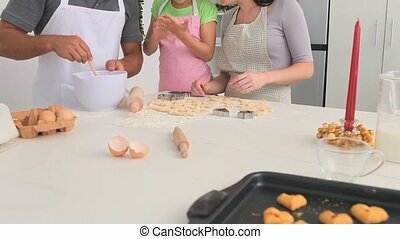 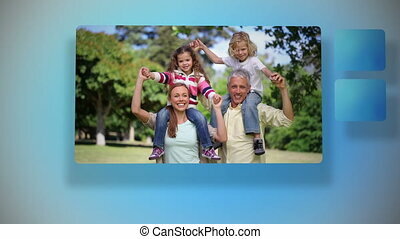 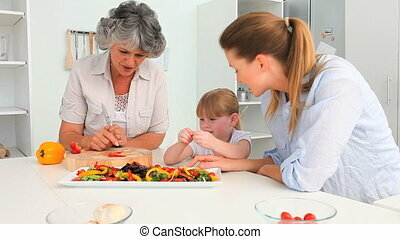 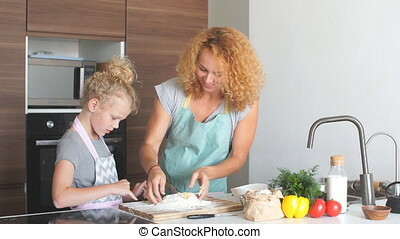 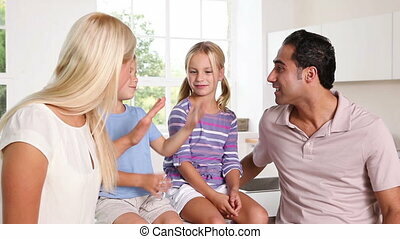 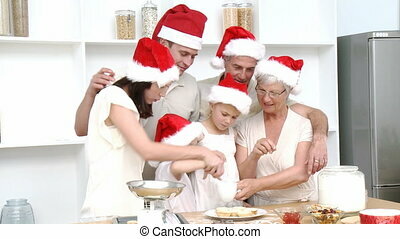 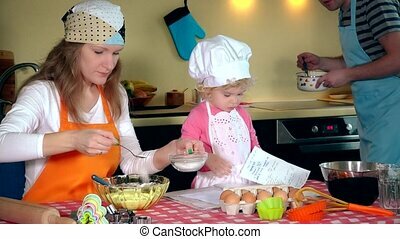 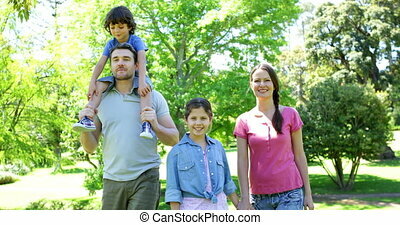 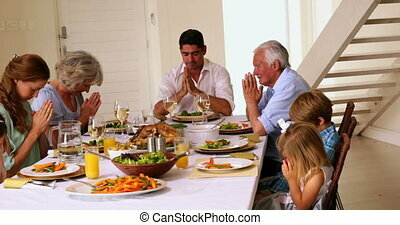 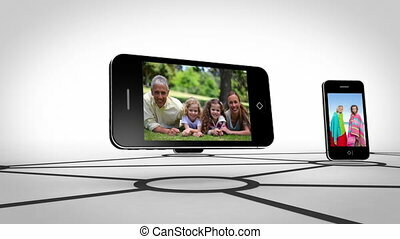 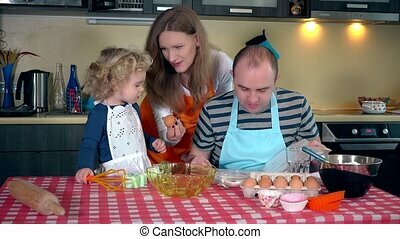 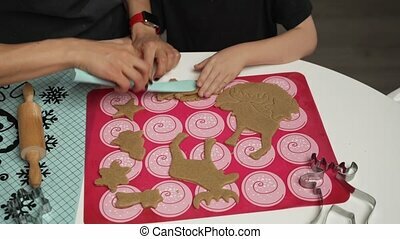 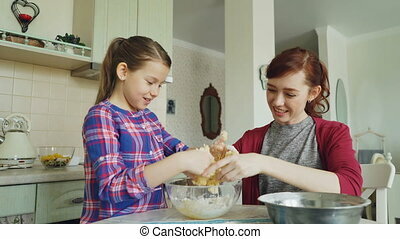 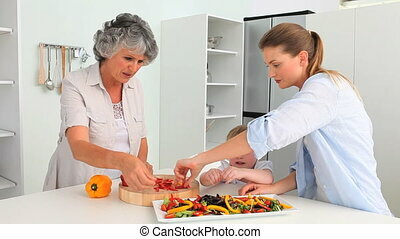 happy family mother father and cute daughter making cookie together on kitchen table. 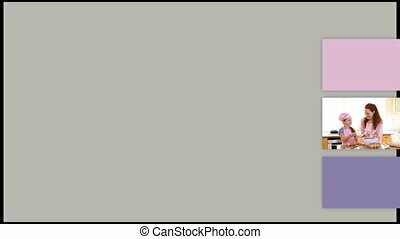 Static shot. 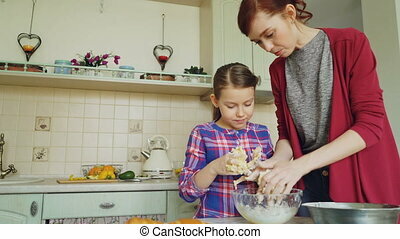 Mother and small son getting ready for christmas, baking gignger cookies together.